Do you live in or near Springfield, MO? Do you need help with marital or family issues, anxiety or depression? 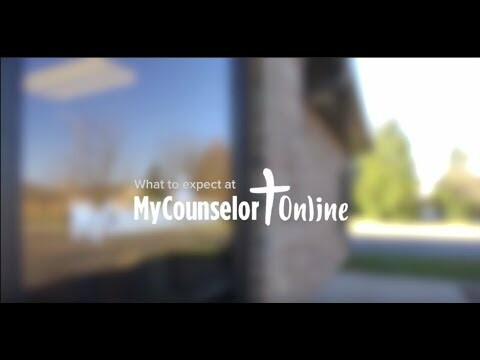 MyCounselor gives you easy access to state licensed counselors who know the Bible and have the clinical training to help you become mentally, emotionally, and spiritually healthy. We look forward to the opportunity to serve you with Biblically grounded, clinically sound counseling. The video below will familiarize you with our Springfield office ahead of your first appointment. Our Springfield counselors are state licensed professionals who love Jesus, know the Bible, and are clinically trained. You’ll get to work with an experienced clinician who shares your values and can help you work through the serious issues you’re facing. Our Springfield clinicians have helped thousands of families, couples and individuals like you navigate some of life’s toughest challenges. Schedule an appointment to receive the care you need.